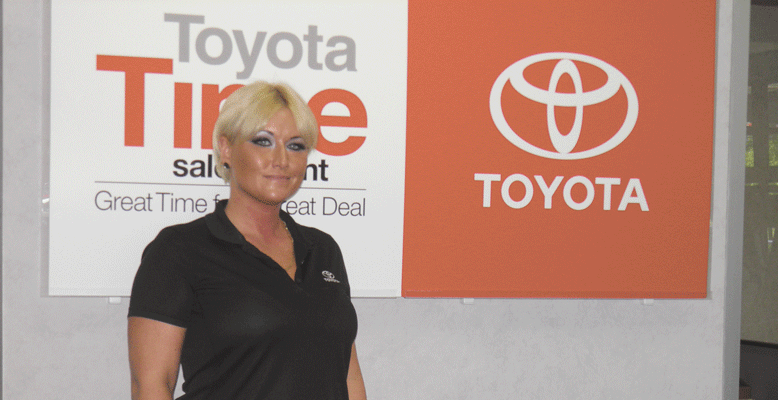 Sara Holmes says leasing vehicles comprises half the new-car business at Lia Toyota Scion of Wilbraham. Sara Holmes says the way new cars are sold has changed dramatically in the last decade, largely due to the Internet, which allows people to compare and contrast the price of vehicles. “Ten years ago, when people came into a showroom, the starting place for negotiations was the window sticker, and the whole process could take several hours. Today, an entire negotiation can be completed in about 20 minutes because people know what they want and how they want to pay for it,” said Holmes, general manager of Lia Toyota Scion of Wilbraham, adding that 80% of sales there are Internet-driven. The trend is reflected at other local dealerships, including Bertera Subaru in West Springfield, where General Sales Manager Mark Noel said the majority of people who visit are ready to make a purchase. “They come to the showroom prepared to buy, as opposed to beginning a search,” he said. Since price ultimately attracts business, aggressive online marketing programs have become a necessity for dealers. There are many different approaches, such as one used by Curry, where people can choose a specific car, then hit a button on a website to reserve it. Howard Sackaroff says style changes in new cars typically take place every four to six years. But price isn’t the only consideration. Service also plays into the equation, so local dealers do everything possible to cater to their clients. Sales managers concur that excellent customer service is more important than ever before, especially since people who have a bad experience can document it on sites such as Angie’s List and Google, where it can be read by millions of viewers. Although dealers typically make less than $1,000 on a new car, people still enter showrooms who haven’t done any research, don’t believe how small the profit margin is, and become skeptical when they are told there is no room to negotiate. Noel has had similar experiences. “People don’t always believe the dealer. But showing them a trusted third-party source makes it so much easier,” he agreed. 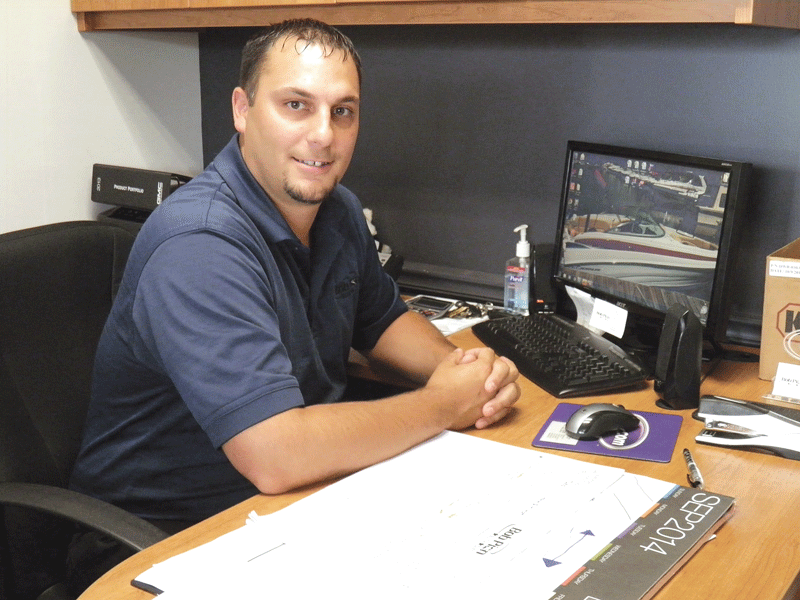 Joe Soucy said customers have a tendency to overstate the value of their trade-in vehicles. There is room for negotiation, however, when it comes the buyer’s trade-in. Still, dealers say many people are unrealistic. “Some look up what the vehicle would sell for in the retail market as opposed to its trade-in price. 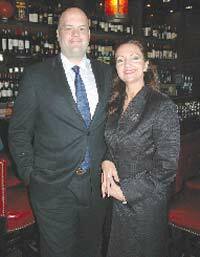 And people tend to believe the information they have gathered themselves as opposed to what a dealer tells them,” Noel said. Value also depends on the amount of work a car, SUV, or truck will need before it can be resold. In order for a vehicle to be certified, it must meet stringent requirements, which can include new tires and brakes, in addition to things such as an oil change. “We spend $1,500 on average to certify a car, even if it is very clean when we get it,” Sackaroff said. Soucy said every discount possible is included in an online price, and the margin of profit is lower on entry-level vehicles than on high-end models. 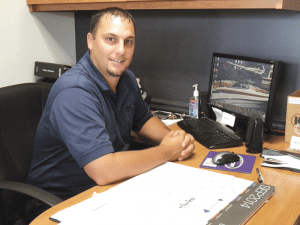 He explained that discounts are what the dealer is allowed to chop off of the manufacturer’s suggested retail price — a figure that is generally lower on cars than on trucks — while rebates are determined by the manufacturer. People can save several thousand dollars by purchasing dealer demos, which typically have been driven only 5,000 to 6,000 miles and are registered as new cars with full warranties. “They are generally good buys, as we depreciate their price. Plus, we see many people with Hondas and Nissans that have more than 150,000 miles on them, so an extra 6,000 miles doesn’t make much of a difference when they turn them in,” Sackaroff explained. 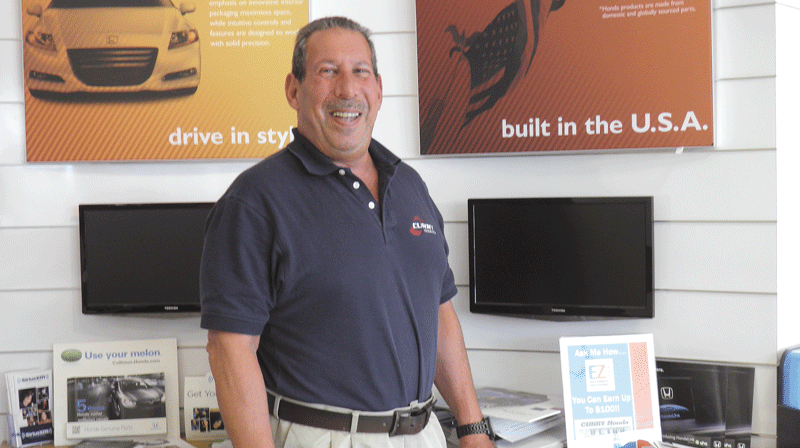 All that said, the Internet remains the most significant reason why the car-buying experience has changed, and local dealers told BusinessWest it has been been a boon to business. 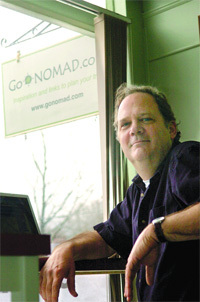 “It has expanded our market and allowed us to see more people. We have sold cars to people in Florida, Washington, and California,” Noel said, explaining that most people who travel great distances do so because they want a specific used vehicle, as opposed to a new one.